Gynecomastia while decreasing water retention and fat. 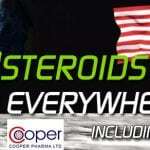 It allows the recovery of testosterone production in the testicles. 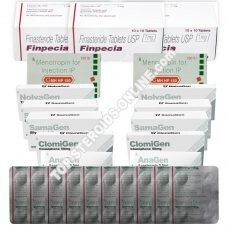 Nolvadex is a powerful anti-estrogen and one of bodybuilders' favourites It allows one toavoid feminization phenomena that occur frequently at the end of a cycle of anabolic steroids as well as gynecomastia, fluid retention, and fat gain in the hips or breasts. 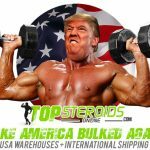 Indeed, at the end of the cycle, most anabolic steroids aromatize into the hormone estrogen, causing the appearance of these symptoms. Tamoxifen citrate has the ability to block estrogen receptors, preventing estrogen's action and the occurrence of these undesired phenomena. Many bodybuilders use Nolvadex before a competition, besides the fact that it prevents gynecomastia, because of the fact that it reduces water retention and fat, helping the bodybuilder to achieve a dry physique. Finally Nolvadex has the ability to increase endogenous testosterone production., which is particularly appreciated by bodybuilders at the end of the cycle. 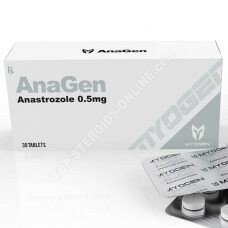 Indeed, at the end of the cycle, testosterone production is generally at a fairly low level because throughout the cycle, the anabolics taken inhibit and replace it. 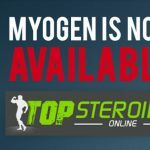 This can lead to serious accidents after stopping a steroid cycle if natural testosterone production is not brought back to normal levels. Novaldex helps prevent this type of accident by boosting testosterone production in the testicles.